As technology advances, so do the ways in which we consume its generated content. Two of the more intriguing concepts warp our very perceptions: virtual reality (called VR) and augmented reality (called AR). VR puts us, the player, into a computerized world as if it were all we have ever known. AR keeps us in our understood space but instead adds those computerized elements as if they were a natural extension. Both have their cool points and oddities, their benefits and detriments. 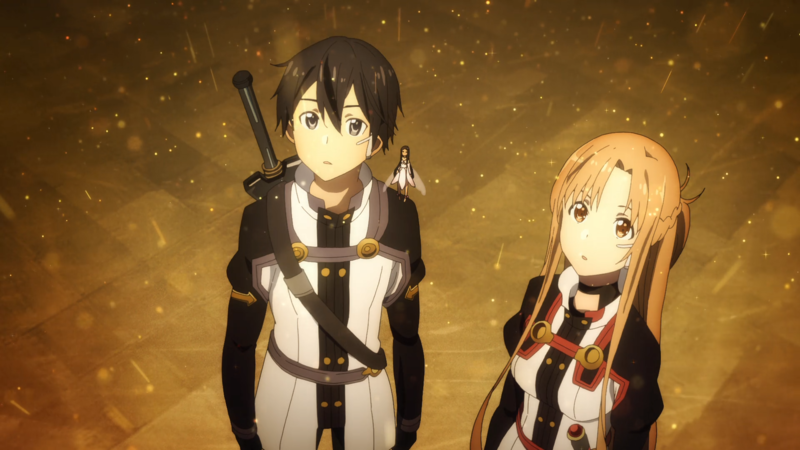 In Sword Art Online Movie: Ordinal Scale, AR becomes the prominent vehicle, and its usage leads down the next crazy path for this isekai-centric series.